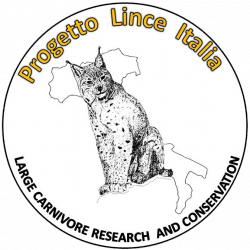 The aim of the 3Lynx project is to coordinate the monitoring of Eurasian lynx in three isolated populations. Comparable data collection and immediate information sharing are one of the projects aims. An international strategy for the protection of the Bohemian-Bavarian-Austrian population will also be adopted. 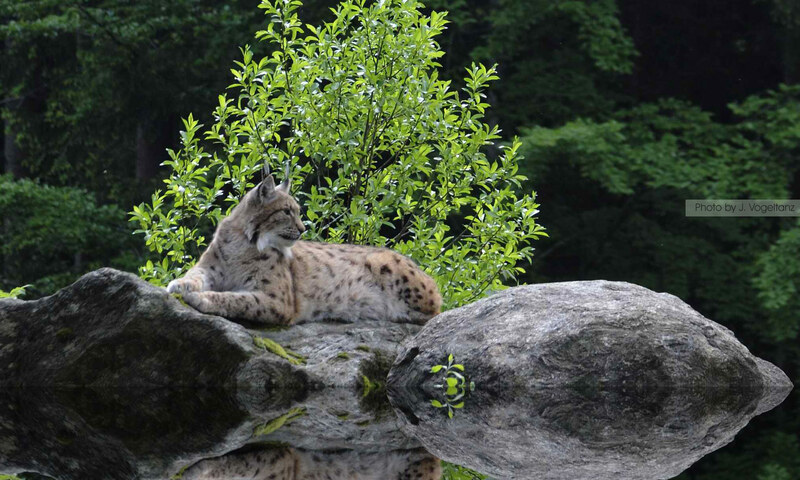 The three lynx populations => 3Lynx: Bohemian/Bavarian/Austrian Population (brown), south-eastern Alpine (orange) and Dinaric Mountains population (red).